The competitionis open to anybody around the world at all levels from amateur to professional. All that’s required to take part is a short film of three minutes or less and a behind-the-scenes reel the features a RØDE product being used during production of the film. The number of categories for this year’s marquee awards has grown from five to a total of six. Female Filmmaker award. This award is designed to encourage and celebrate women in the film community. Each of the prizes for these awards is worth over $40,000. The BTS award is now two categories. 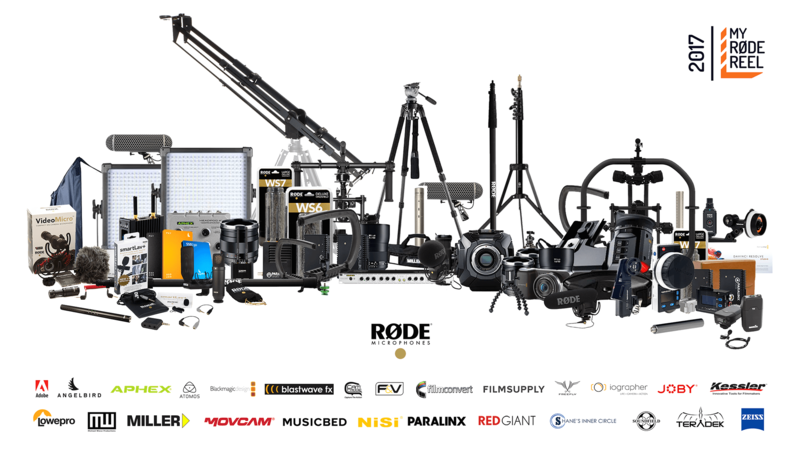 You can see the full list of entries and grab the free entry kit now at the My Rode Reel website. So, what are you waiting for? 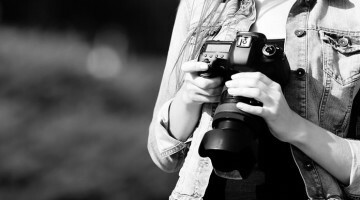 Get filming!